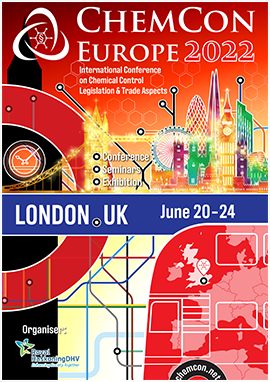 If you would like to receive the latest update of our events, please complete the form below or send an e-mail to office@chemcon.net. By joining our mailing list, your contact information will be added to our database. Your contact information will be used to send you our newsletter, which is released approximately six times before each conference. To ensure delivery to your inbox you can add office@chemcon.net to your address book or safe list. For more information, please read our Privacy Statement.